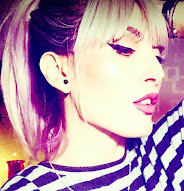 and welcome back to my blog. Today I'm back with a small review about a product I have never tried before. Before writing this blog I didn't even know what Loofah or Luffa was. I had an idea that this product was a natural "thing"
"...Luffa is a genus of tropical and subtropical vines in the cucumber (Cucurbitaceae) family. In everyday non-technical usage, the luffa, also spelled loofah, usually means the fruit of the two species L. aegyptiaca and L. acutangula. The fruit of these species is cultivated and eaten as a vegetable. The fruit must be harvested at a young stage of development to be edible. The vegetable is popular in China and Vietnam. When the fruit is fully ripened it is very fibrous. The fully developed fruit is the source of the loofah scrubbing sponge which is used in bathrooms and kitchens. 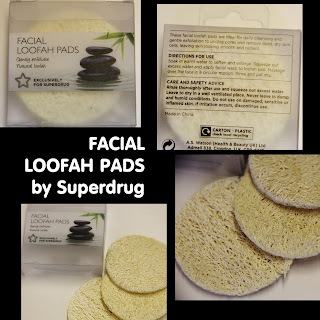 Luffa are not frost-hardy, and require 150 to 200 warm days to mature...."
Anyway this Loofah pads are available in Superdrug, and I'm not too sure if you can get them somewhere else, I only seen it there. I've never seen loofah pads before... 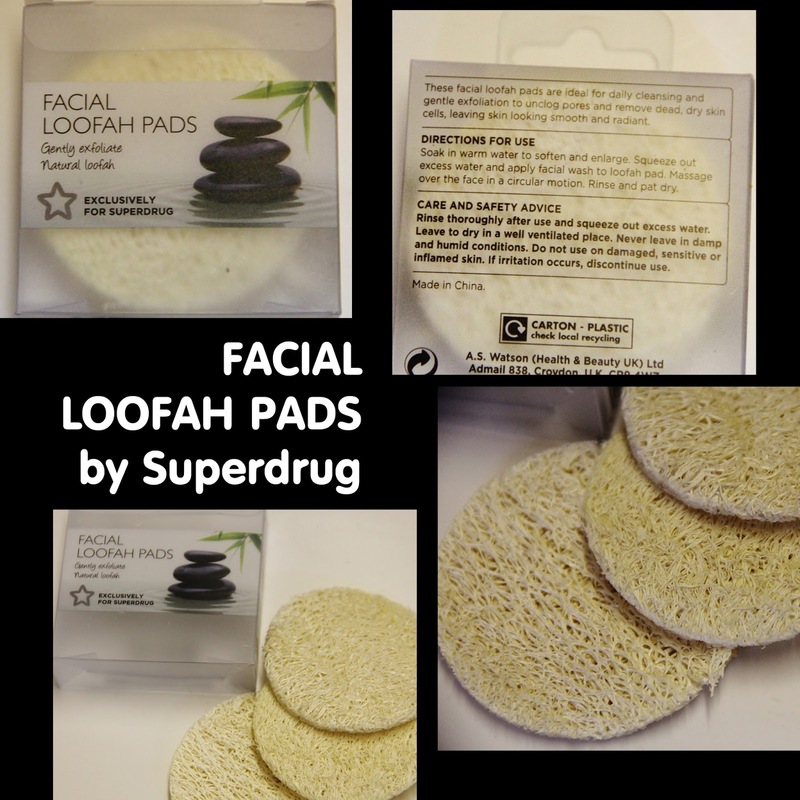 I mean you get those sponges (which look exactly the same for faces) but loofah pads. I'm assuming they are for the body? They seem interesting. Might pick them up whenever I pop in to superdrugs again.